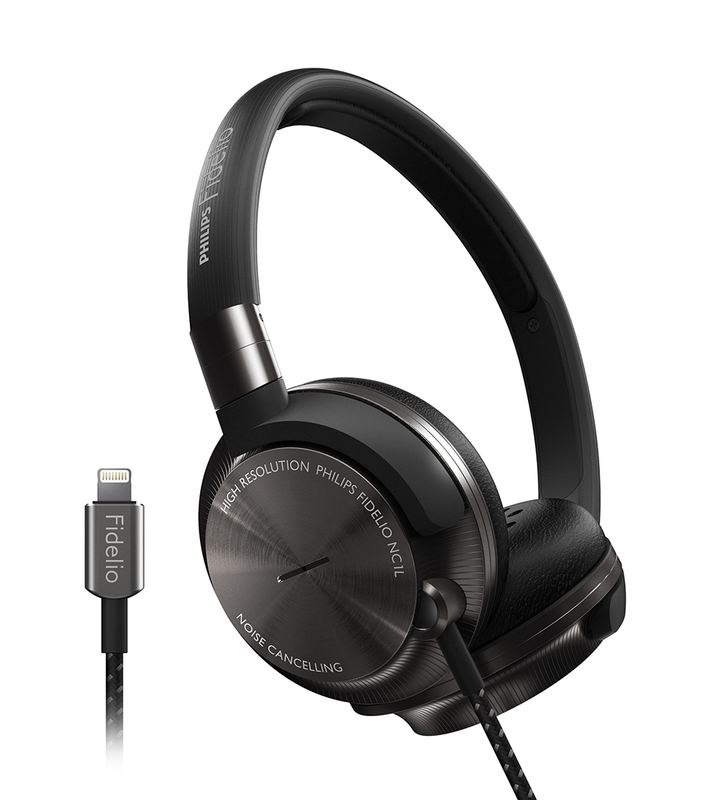 The Philips Fidelio NC1L are the world’s first active noise-canceling headphones that don’t require batteries. They plug into iOS devices with a Lightning connector and draw a trickle of power from the device. Drops 4/15 for $299.